Copyright 2007 映画「宮城野」抱え主一同. All Right Reserved. 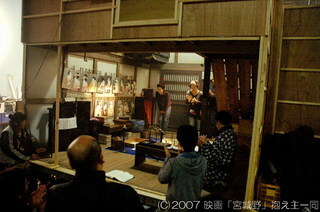 Copyright 2007-2009 映画「宮城野」抱え主一同. All Right Reserved. by bit.